Don’t spend $1,000 or more on a new set of clubs. Rent from us before you buy and save. 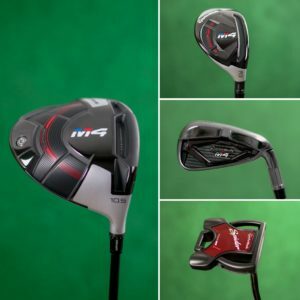 For far less money than it costs to buy a new set, you can try out several brands before you buy to discover the clubs that best suit you and your game. Or take advantage of our subscription plan to try a range of different types of clubs over six months before you buy.